Ever since I read about ZZQ in one of the magazines, I knew I wanted to check it out. After I read some positive reviews, We drove to Richmond for a day of eating and art. I was very glad that it did not disappoint. 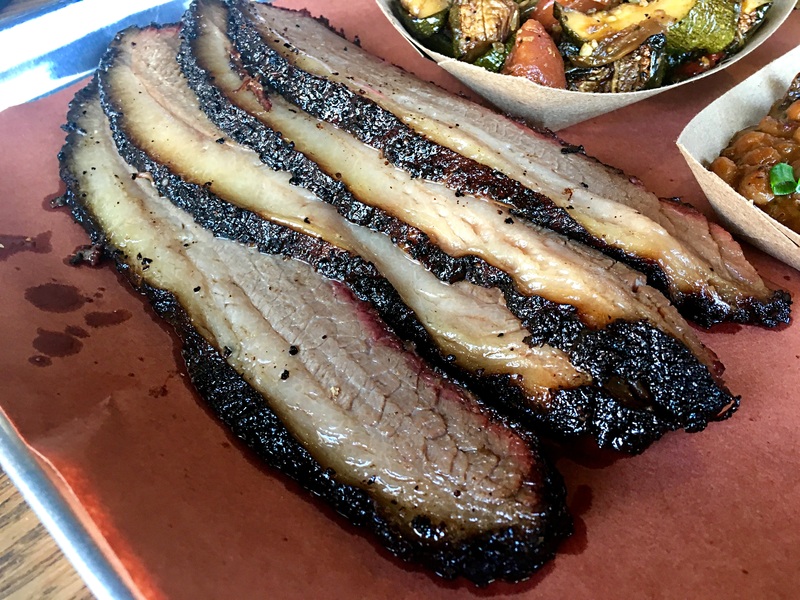 Brisket was so smoky and luscious. I ate 99% of the fat and it was damn good. 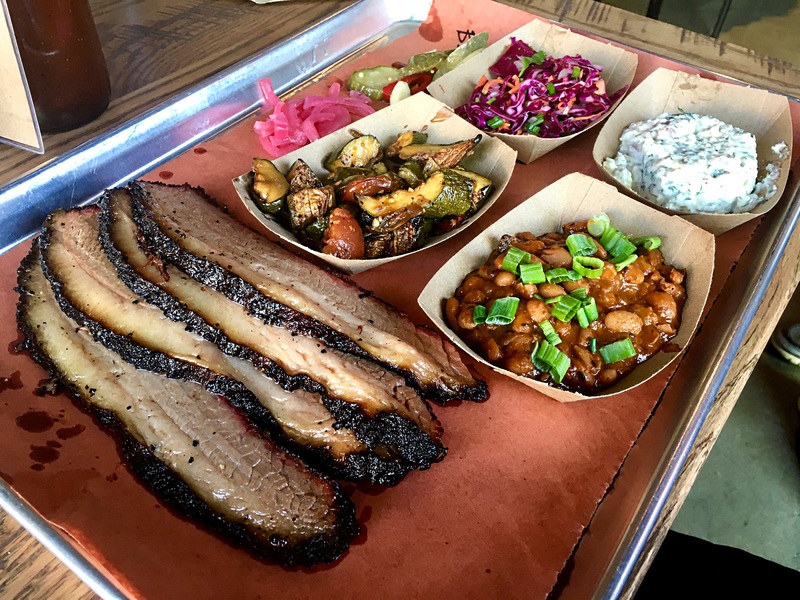 The sides were OK, as it is the case in most BBQ places. My favorite was the roasted veggies. I thought the beans had too much cumin. The cole slaw was on the sweet side. The potato salad was fine but nothing to get excited about.